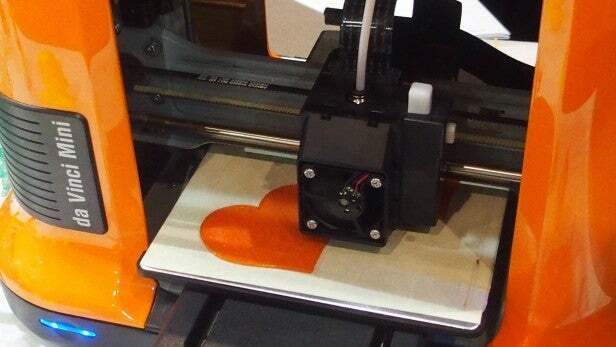 Medicine and 3D printing are called to understand the best ways. And the first transplant of a vertebra created with a 3D printer is a good example. This milestone has been in China, where Beijing University hospital doctors have claimed that it is effectively the first operation of its kind that is done, having replaced usual for this type of prints plastic material with titanium. The operation occurred in the column of a 12-year-old boy ill with bone cancer. THE use of this vertebra instead of the usual standard titanium module could allow that recovery after the operation is faster, being an item made to measure and exact needs of the patient.